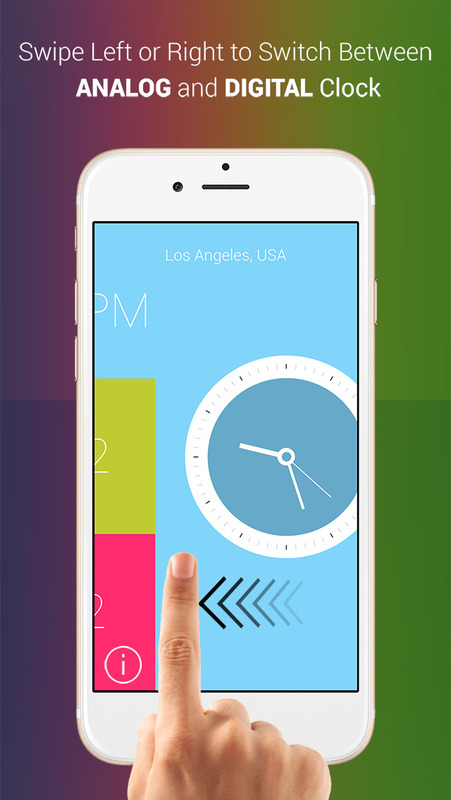 Time Buddy is the easiest way to check & compare the time anywhere in the world. It has simple UI is both well thought out and very intuitive. All you need to do is open the app, swipe down and enter the location. A simple yet elegant World Time application with around 500+ cities to add. 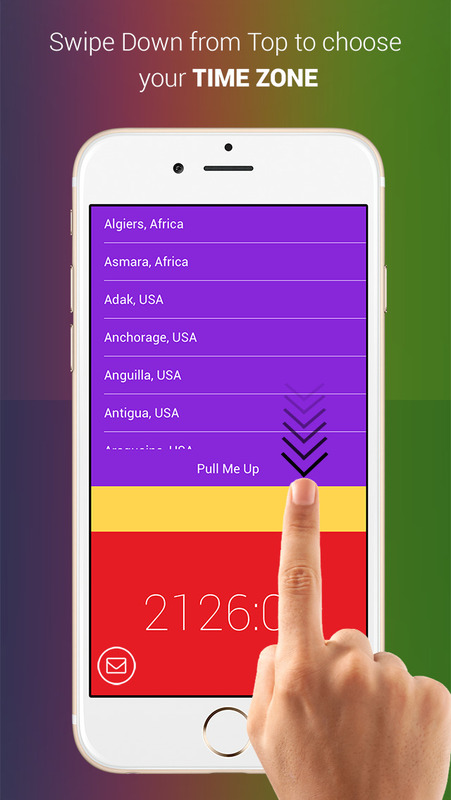 Find the current time anywhere in the world in seconds. 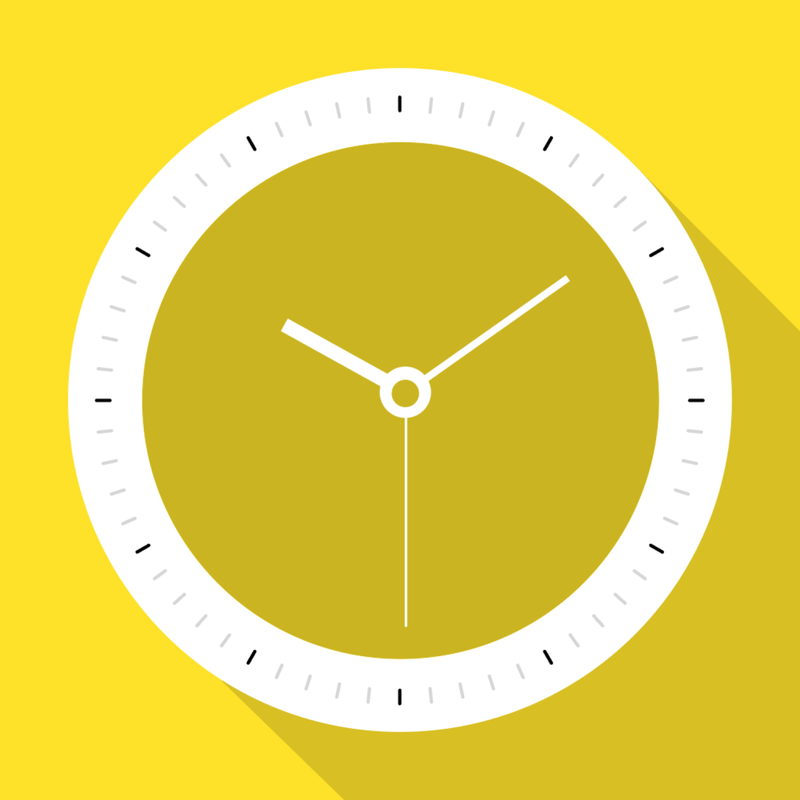 Time Buddy widget displays time in a 12 and 24 hour format. But that’s not the end of it! Whenever you check the time, you see it displayed in different colors. You can even swipe the screen to see time displayed in an analog format. Extensive: Choose from hundreds of cities across the world. Simple: Extremely easy to use. Accuracy: Reliable time keeping is the hallmark of this widget.